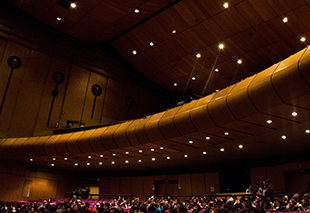 Por tercer año consecutivo el festival puede ofrecerle a la ciudad una noche monstruosa en el Teatro al Aire Libe La Media Torta, en alianza con el Instituto Distrital de las Artes - IDARTES. Primero, los asistentes viajan a México para descubrir a los protagonistas de las peores pesadillas y las más terroríficas leyendas de los mexicanos, en los cinco cortos que componen la película ‘México Bárbaro’. Y al finalizar, los habitantes y visitantes de Bogotá quienes sacan a bailar sus monstruos internos con la presentación de la banda de folk punk, Bertiärio. 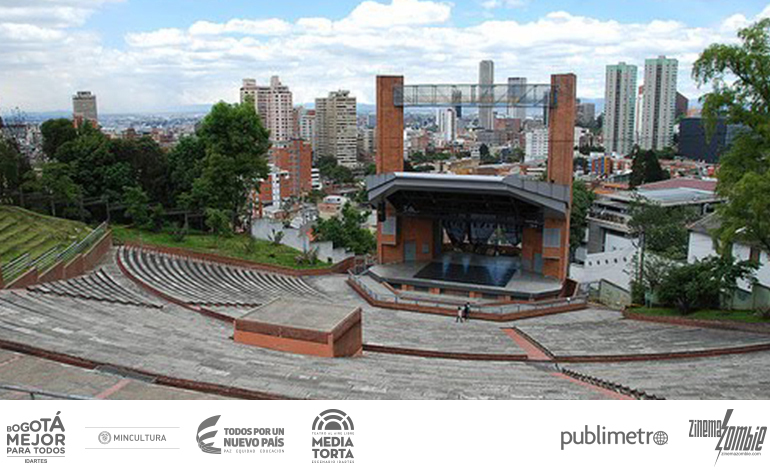 For the third year in a row, the festival can offer the city a monstrous night at the Open Air Theater La Media Torta, in partnership with the District Institute of Arts - IDARTES. First, the attendees travel to Mexico to discover the protagonists of the worst nightmares and the most terrifying legends of Mexicans, in the five shorts that make up the movie ‘Mexico Bárbaro‘. At the end, the inhabitants and visitors of Bogotá take out their internal monsters to dance with the presentation of the folk punk band, Bertiärio.